In simple terms, the Kenyan Competency based Curriculum (CBC) is a new system of education designed by the Kenya Institute of Curriculum Development (KICD) team and launched by the ministry of education in 2017. 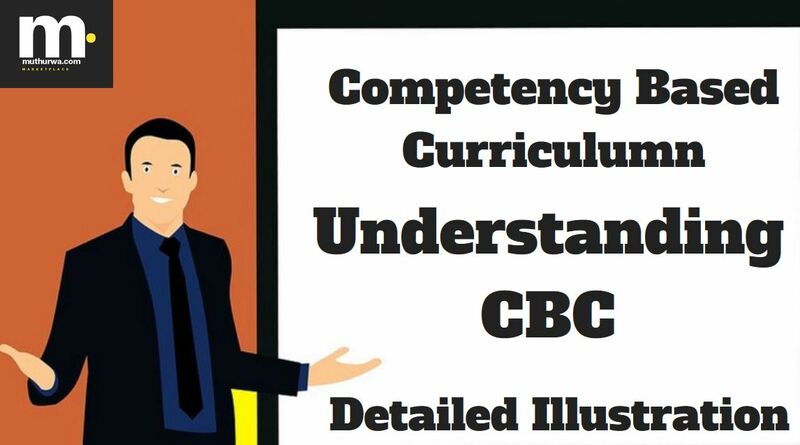 The CBC is designed to emphasize the significance of developing skills and knowledge and also applying those competencies to real life situations. 4 What is diﬀerent in the new curriculum? What is diﬀerent in the new curriculum? Class are now called Grade. Subject areas are now reoffered to as learning areas. Topics/sub-topics are now known as strands/sub-strands. learning outcomes is the new term that replaces lesson objectives. learning resources are used instead of teaching aids. NOTE: The above image can be visible clearly on a computer. If you are viewing it on your mobile phone just download and expand it. My daughter joined grade one and the class was given a midterm test and the pupils ranked and the list placed on the schools notice board. Is this a good approach to CBC?